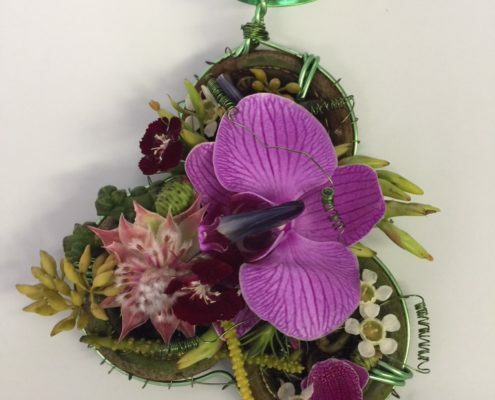 Be inspired and create your own special necklace and pendant. 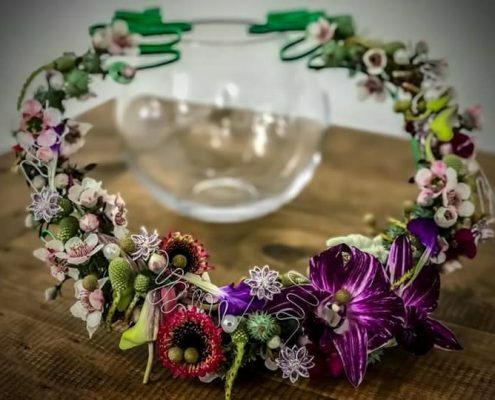 In this master class you will learn the latest trend’s, constructing interesting and unique pieces. 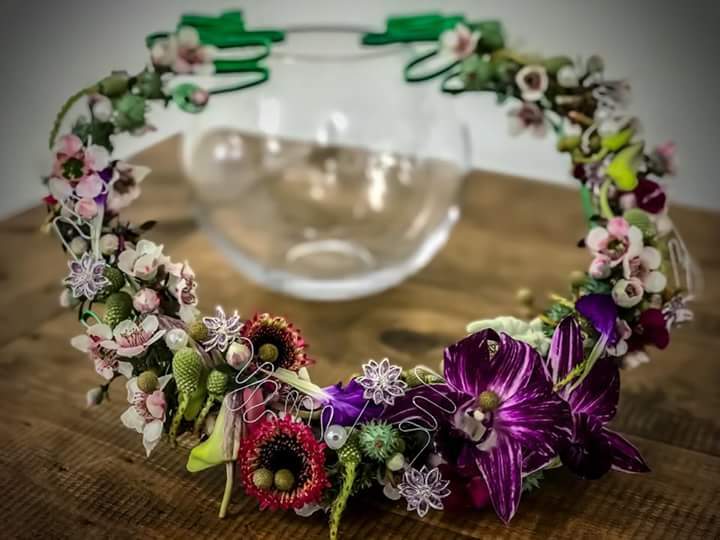 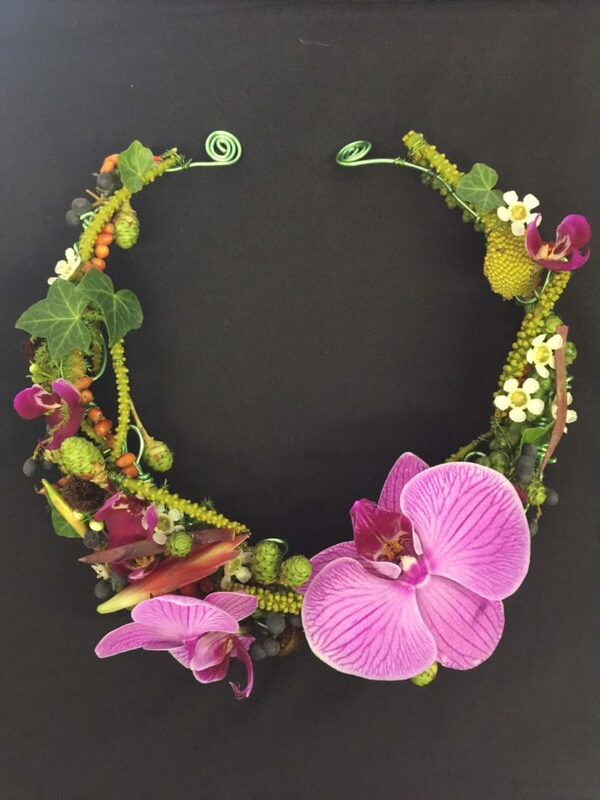 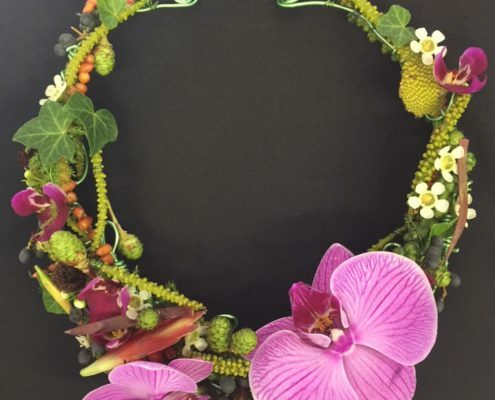 A Certificate IV provides in-depth and substantial knowledge of floral construction techniques, design elements, colour theory and principles. 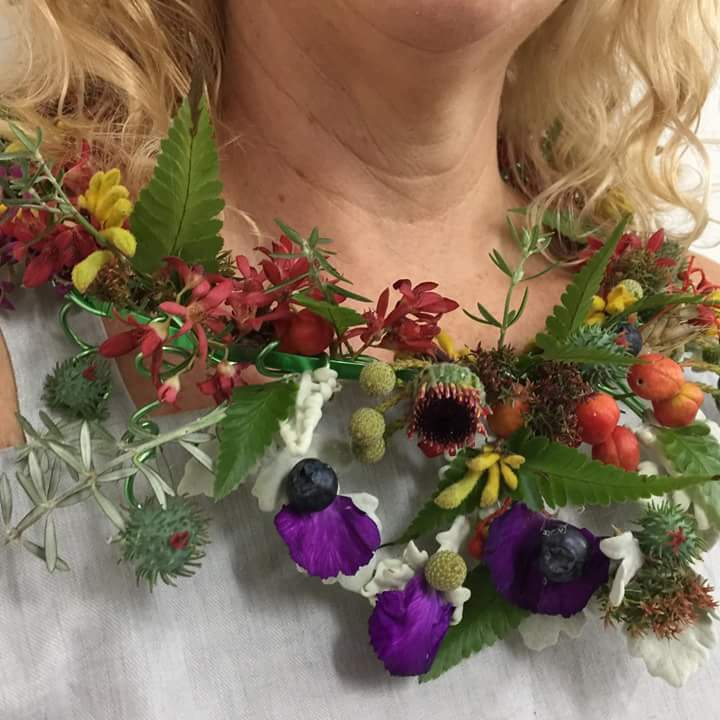 Come and study with us and you can create your very own. 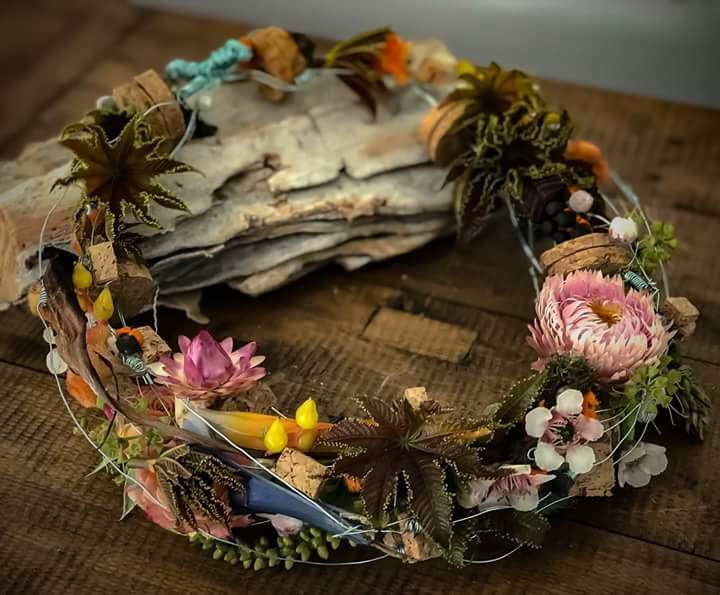 All Flowers and materials are included. 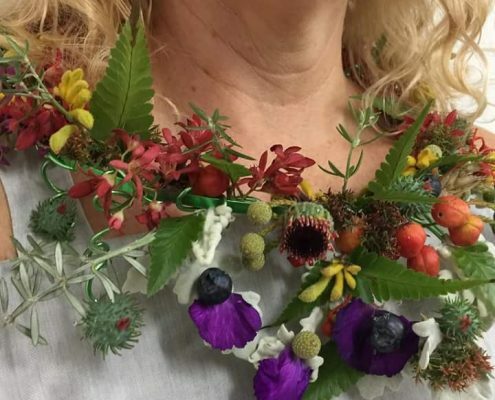 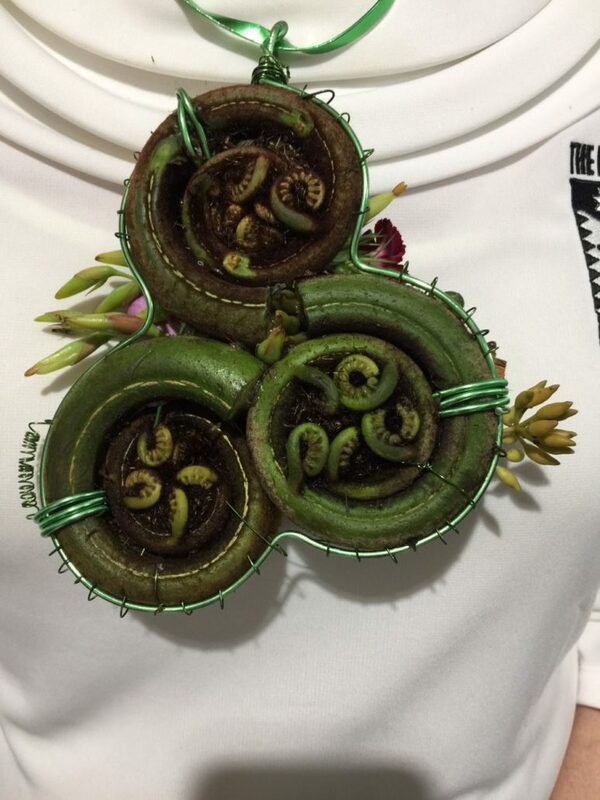 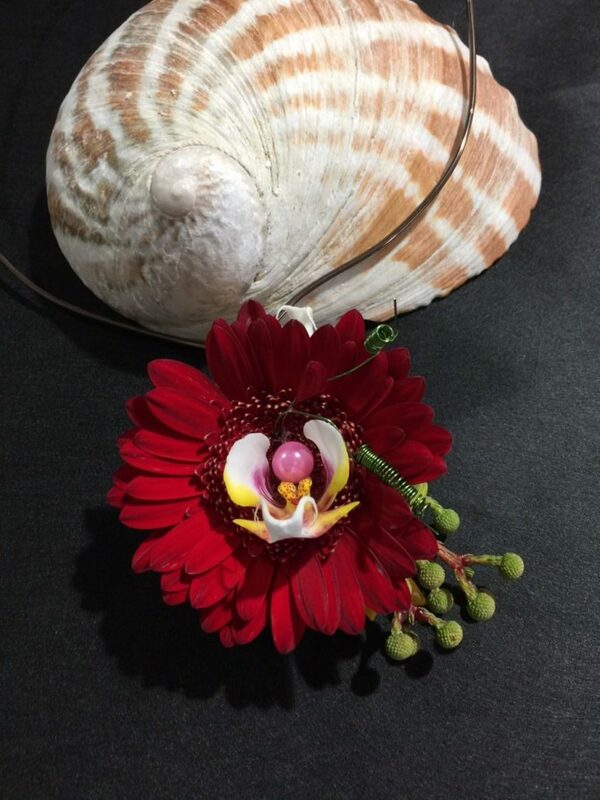 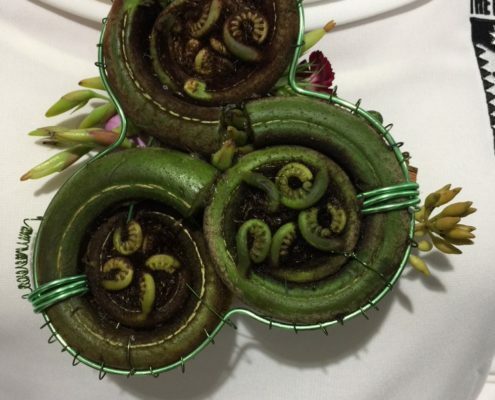 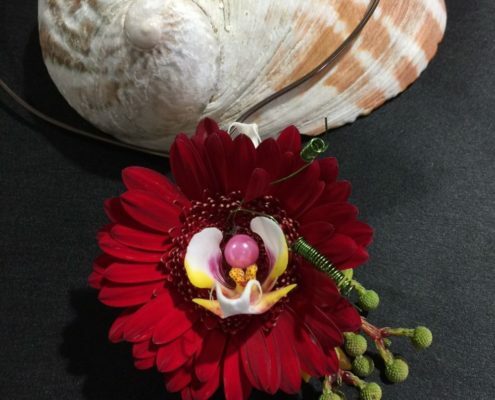 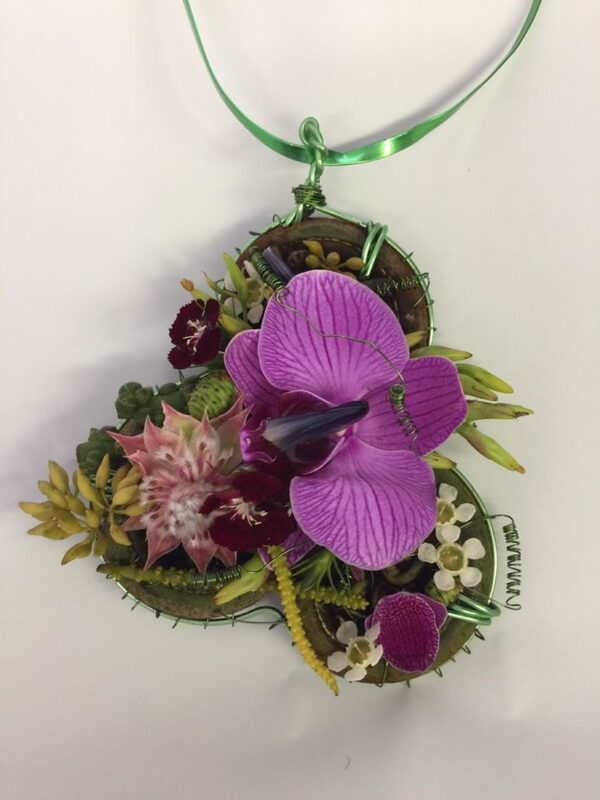 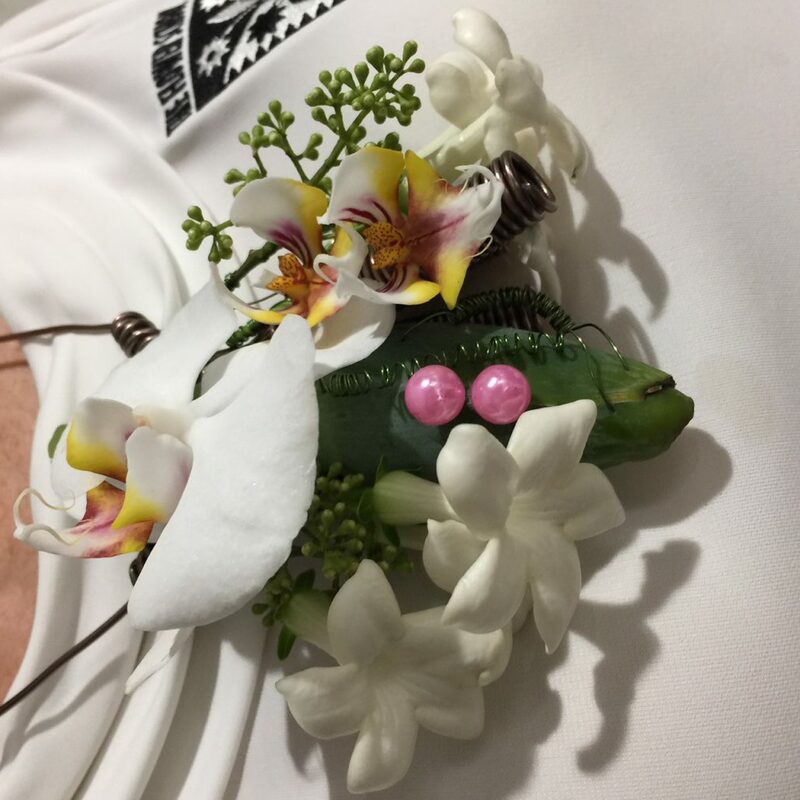 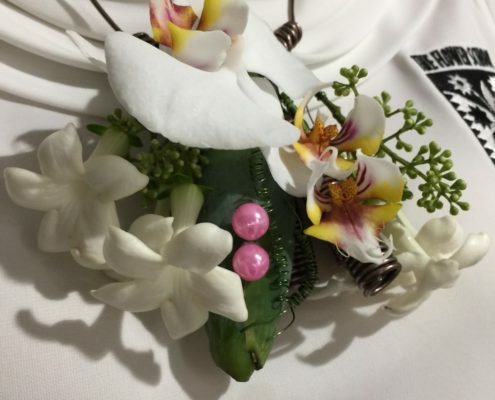 Would you like to attend a Floral Necklace & Pendant Master Workshop?